Found 24 blog entries for September 2011. Friday, September 30th, 2011 at 11:13am. Do not miss the one of a kind craftsmanship in this home. Stunning 4 bedroom, 2.5 bath home with walnut floors throughout the main floor and board and batten in the living and dining rooms. Chefs kitchen is open to the family room with granite counters with backsplash and large center island and breakfast nook. Main floor also has 10 ft ceilings and double doors to central patio, perfect for entertaining. Large master bedroom &and elegant master bath with double sinks and soaking tub. 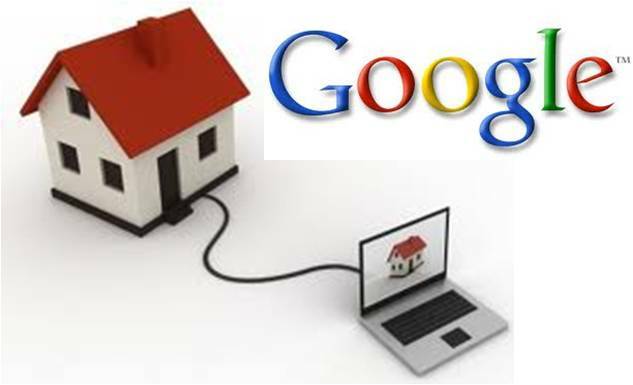 Could Homes Soon Be Powered by Google? Wednesday, September 28th, 2011 at 10:13am. The Internet giant is increasing its stake in the solar home power business with a $75 million “initial investment” to buy and own solar-panel generators on roofs of thousands of homes, The Wall Street Journal reports. Google is investing in Clean Power Finance, a start-up company that matches solar-panel installers with investors willing to buy rooftop solar-panel systems. “With Google’s investment, solar-panel installers can find home owners who want solar panels on their roofs but don’t want to have to pay several thousand dollars to own the system,” The Wall Street Journal article notes. FOR THE FIRST TIME EVER WE ARE SEEING INTEREST RATES WELL BELOW 4%! Monday, September 26th, 2011 at 11:07am. Now is a great time to buy!!! Rates have literally NEVER been lower! 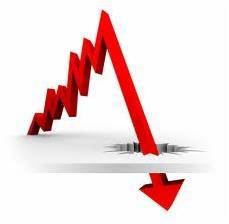 Rates have plummeted as a result of the Fed’s announcement regarding further efforts to stimulate a struggling economy. These unbelievable rates offer a once-in-a-lifetime opportunity for any in a position to take advantage of them. If you are thinking of buying, current rates combined with the last several years of falling house values have affordability at all-time highs! Thursday, September 22nd, 2011 at 9:14am. Southern California’s real estate market remained geared towards home buyer's in the month of September. Prices have trended down slightly over the last couple of months, but it appears that prices over the last few weeks have stabilized, at least temporarily. We are hopeful this trend will continue and establish a floor for Carlsbad home prices. Wednesday, September 21st, 2011 at 9:20am. See inf﻿o﻿r﻿m﻿a﻿t﻿i﻿o﻿n﻿ ﻿a﻿b﻿o﻿u﻿t﻿ ﻿l﻿o﻿c﻿a﻿l﻿﻿ ﻿﻿﻿﻿﻿﻿﻿﻿﻿﻿﻿﻿﻿s﻿﻿c﻿﻿﻿﻿﻿﻿﻿﻿﻿﻿hoo﻿﻿l﻿﻿﻿﻿s and compare them side by side﻿﻿﻿﻿﻿. To view all this valuable information, just click on the "View Community Reports" button below. Monday, September 19th, 2011 at 2:00pm. Check out this information on upcoming Foreclosures! Several of these upcoming Foreclosures are NOT even listed on the NWMLS. Moving forward: Every Monday The Cascade Team/ With assistance from Liberty Capital will provide the best 4-6 upcoming foreclosure homes. These will be properties that investors will most likely not be after for a buy and flip. They will usually also have pictures and have an opening bid well below assessed value so youryou can feel comfortable in getting a good deal! Monday, September 19th, 2011 at 10:14am. While lenders have resumed foreclosures after putting them on hold as a result of an investigation into "robo-signing" a year ago, snags remain in the process. 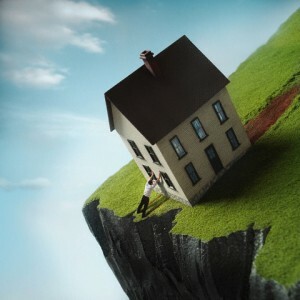 1010data Inc. and CoreLogic Inc. report a drop in the number of foreclosed homes liquidated to 3.6 percent in June from 5.7 percent in August 2010. The number of homes entering the foreclosure pipeline tops the number being sold by banks. The delays help home owners hang onto their properties longer and aid the economy in the short term, but make it difficult for new buyers to close on foreclosed properties. Thursday, September 15th, 2011 at 8:14pm. The Cascade Team Real Estate and Darin Robertson were featured on KOMO 4 News tonight regarding short sales in the Seattle area. Take a look at the video and contact us if you have any questions or think you may be a candidate for a short sale. We will answer any questions you have and assist you in determining if selling your home short is the best alternative for your situation. Thursday, September 15th, 2011 at 2:34pm. Better than new Conner home located on the 10th green w/ golf course and stunning mountain views. Extensive upgrades including cherry wood floors, crown moulding, and main floor den w/custom cabinets. Gourmet kitchen features dacor/bosch appliances, slab granite countertops and custom tile backsplash. Darling Jack and Jill bath separate extra bedrooms. Spacious master suite w/expansive closet and materbath w/granite counters and tile floors. Come relax in your own backyard oasis. Rare DR Horton Craftsman Style Home! Thursday, September 15th, 2011 at 2:19pm.